It seems the theme lately for new online casino releases is to have a unique format or aspect to draw player interest. One of the newest online casino’s to be announced recently, Highroller by the Gaming Innovation Group, provides players with tons of games and a customizable concept with interaction that cannot be found anywhere else. Now, yet another new online casino is in the works, this time with an animal theme, centered around levels of gameplay. Condor Affiliates is preparing to launch a new site soon titled Big 5 Casino. The casino will have a gamified approach via the big 5 animals and players will be able to enjoy an interactive animal experience during a Safari. Each of the 5 animals will represent a Player Level. Each animal, or level, will create tasks for players to complete and goals to reach. Also along the way, players will be able to earn great rewards. Big 5 Casino will be a sister site to the successful online casinos of Condor Affiliates which include Rembrandt Casino and Casino Sieger. 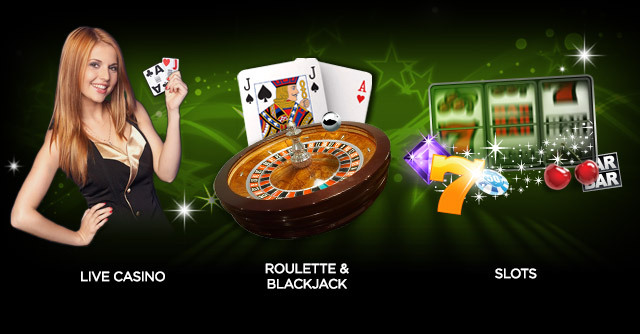 At Rembrandt Casino, players located in the European market have access to more than 700 casino games, with the site having been upgraded in April 2016. Casino Sieger is offered in Europe as well, designed for the German-speaking area. This site also has more than 700 games to choose from. Not much is known about Big 5 Casino as of yet, but if the brand is set to offer what the sister sites provide, then players will have access to a long list of gaming content, including slots and table games. Top providers already offer their content to Condor Affiliate sites including NetEnt, Microgaming and BetSoft.